When a skincare routine gets tedious, occasionally one skips an important step. That’s the problem with sunscreen – all of us forget to apply and reapply. While some sunscreens are easy to apply and leave no white cast, there are others that make you feel like you have added another layer on your face. But now, with technology and a handful of good products, we can sneak SPF into our routine easily and without the hassle of adding another product to your makeup kitty. It’s also important to note that these products are not straight-up sunscreens – they are versatile makeup and skincare products that contain minimal amounts of SPF to take care of your daily needs. It always makes sense to use moisturisers that have SPF already so you can skip a step. These moisturisers help fight against visible signs of ageing, while providing skin protection against UV rays and external aggressions. 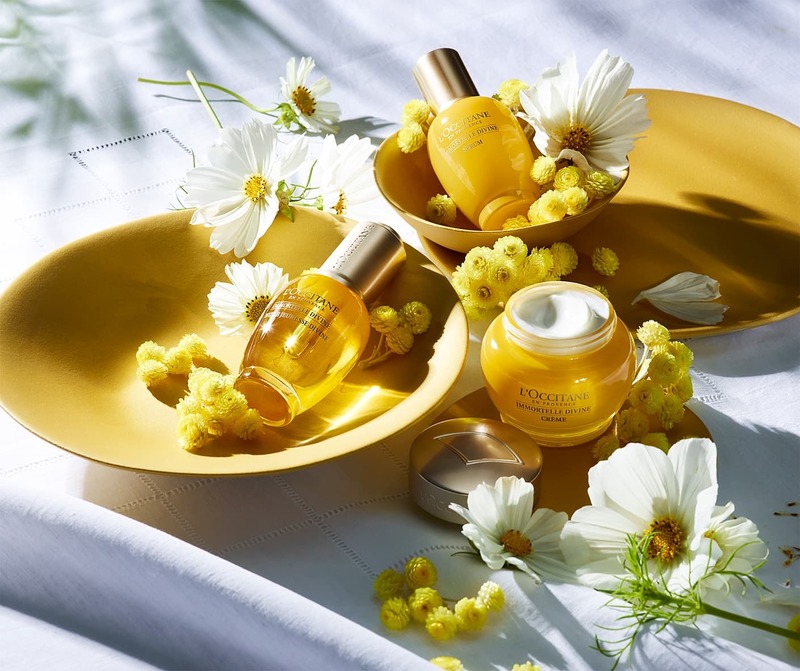 LSA picks: after a good toner and serum are Estee Lauder Resilience Lift Firming / Sculpting Face And Neck Creme Oil Free SPF 15; L’Occitane Immortelle Divine Cream SPF 20; Shiseido White Lucent All Day Brightener SPF 36; and Forest Essentials Soundarya Radiance Cream With 24K Gold with SPF25. 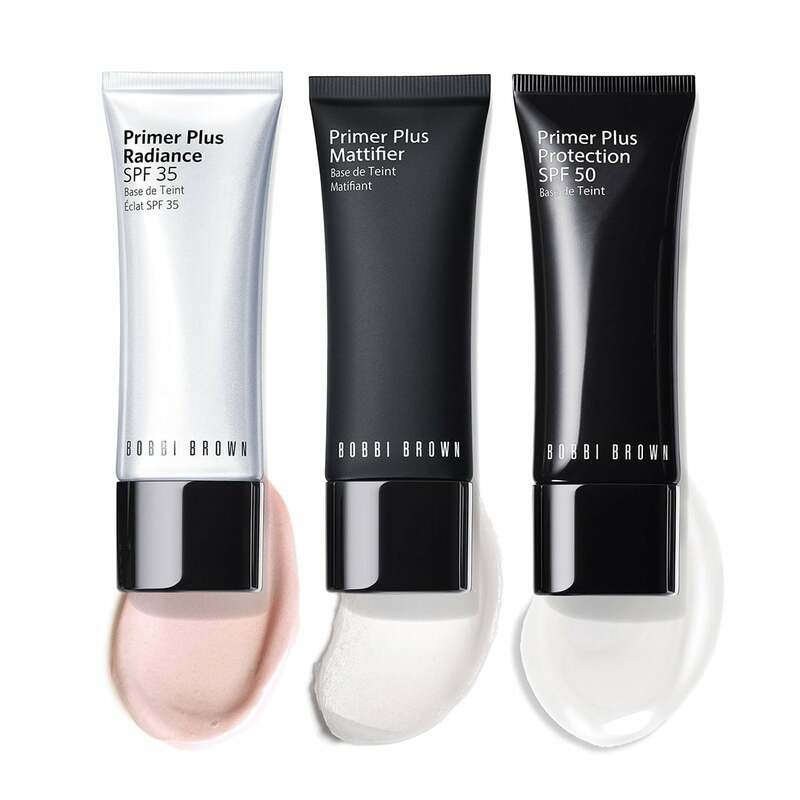 The fact that primers are actually blurred moisturisers with a luxurious texture is well-known. They not only prep your skin but also protect it from UVA/UVB rays. These interesting SPF-full products absorb into the skin instantly and give out that soft-focus effect. The light formula moisturies and protects from environmental factors like pollution and stress, while shielding against sun damage. LSA picks: M.A.C Prep + Prime Face Protect Lotion SPF 50; Makeup Forever UV Prime SPF 50/PA +++ Daily Protective Make-Up Primer; Bobbi Brown Primer Plus Protection SPF 50; Dermalogica Skinperfect Primer SPF 30 and Givenchy Make-Up Base with SPF 15. To have makeup that works harder than is just wonderful. That’s why most high-end labels bring out foundations and concealers with SPF ranging from 20 to 40. LSA picks: M.A.C Studio Finish SPF 35 Concealer and Estee Lauder Double Wear Stay In Place Flawless Concealer SPF 10. 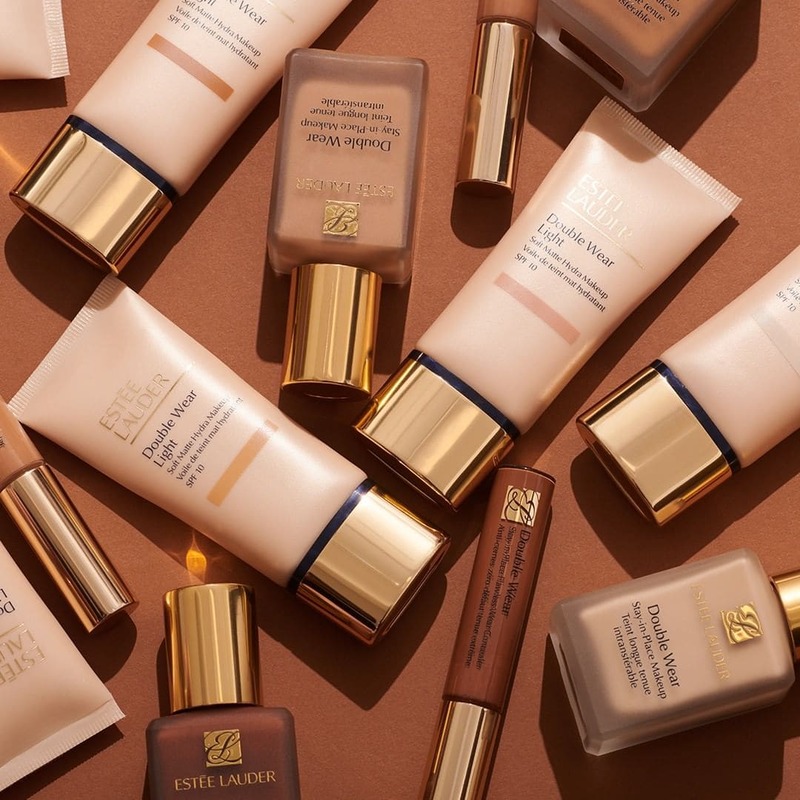 Foundations include Estee Lauder Double Wear Maximum Cover Camouflage Makeup For Face And Body SPF 15 and Bobbi Brown Intensive Skin Serum Foundation SPF 40. Even BB creams like Smashbox Camera Ready BB Cream SPF 35, Clinique Moisture Surge CC Cream Hydrating Colour Corrector Broad Spectrum SPF 30 and Bobbi Brown Extra SPF 25 Tinted Moisturizing Balm work wonders at keeping your skin glowing and radiant by protecting them. Luxuriously lightweight powders that come infused with SPF are the best way to blot oiliness and to create a weightless feel. 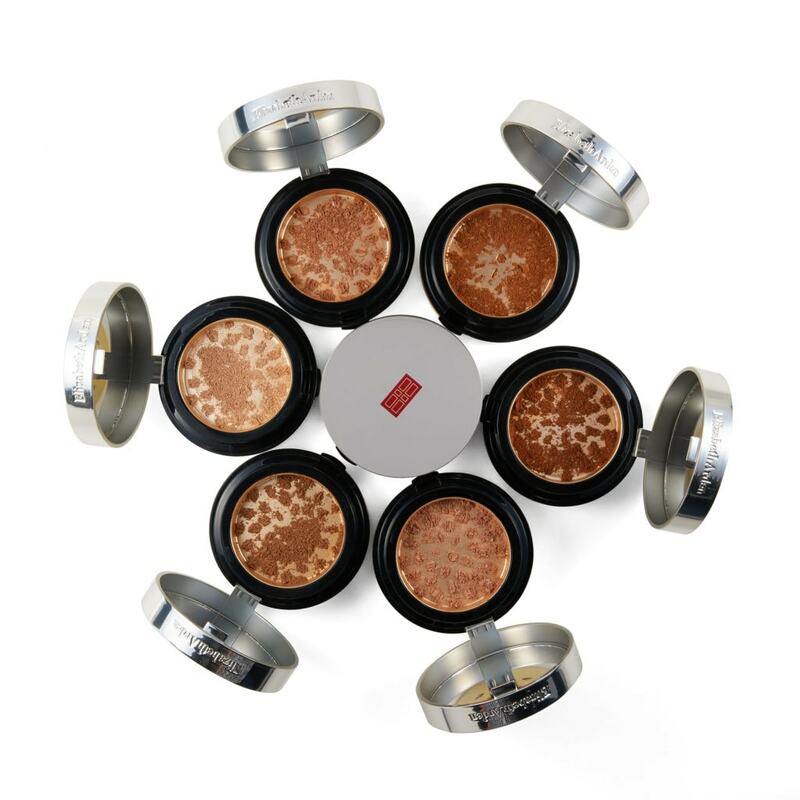 These easy-to-wear powders protect against UV damage and give out a natural finish. Our favourites include Elizabeth Arden Finish Pure Finish Mineral Powder Foundation Broad Spectrum Sunscreen SPF 20; Clinique Even Better Powder Makeup Water Veil SPF 25; Shiseido Sheer and Perfect Compact Foundation SPF 15 and Estee Lauder Double Wear Stay In Place Powder With SPF 10. When it comes to protecting your lips, there is no such thing as too much indulgence. Choose luxurious lip treatments that come with a beautiful blend of butters and oils to help you stay moisturised all day long. 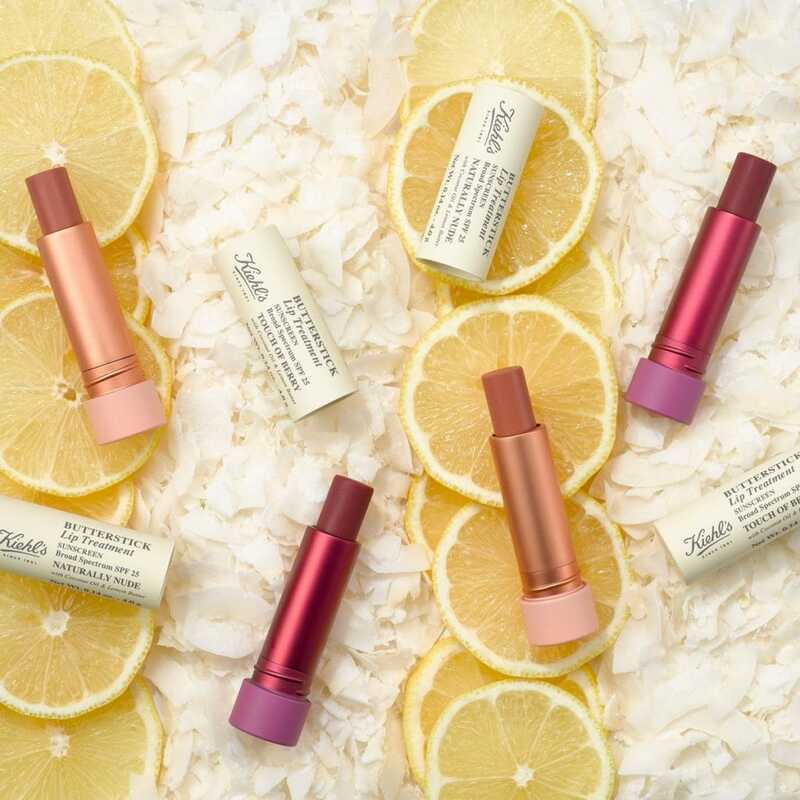 The SPF-infused balms form a protective barrier and also keep them supple and soft while giving you a glossy finish without the usual stickiness – all while hydrating and conditioning the lips. LSA picks: Bobbi Brown Lip Balm SPF 15; Kiehl’s Butterstick Lip Treatment SPF 25 and Sephora Collection Rouge Balm SPF 20.